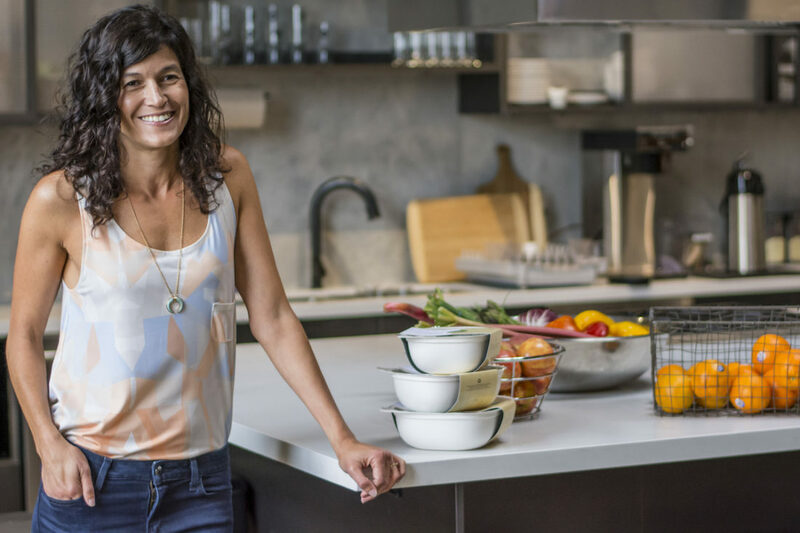 Design and innovation leader Doreen Lorenzo interviewed Heather Cutter, chief innovation officer of the Oakland-based nutrition company Habit, on building a design-led firm from the ground up. The interview appeared in Lorenzo’s Fast Company column Designing Women, profiling women leaders in business and creative fields. Habit creates personalized nutrition plans to match a customer’s diet with their unique metabolism. The company provides an at-home nutrition test to assess how the customer’s body processes carbs, fats, and proteins. The company then provides a nutrition plan and coaching to help customers reach their individual fitness and lifestyle goals. For customers in the San Francisco Bay Area, the company has also begun delivering fresh personalized meals, based on their nutrition blueprint, directly to their doors.